This is part four of a six-part series. To view all episodes in the series, click here. Show image. Click for hi-res. Stories of massive student debt and for-profit school scams make it clear that the post-secondary system can be an unfriendly place to many disadvantaged students. But how are America’s universities and colleges hoping to use their institutions to reduce inequality? Natasha Warikoo studies how elite universities’ arguments for affirmative action can reinforce prejudiced assumptions about race. President Trump has spoken recently about reducing the already limited funds given to historically black colleges and universities (HBCUs). Marybeth Gasman explains why we still need HBCUs. 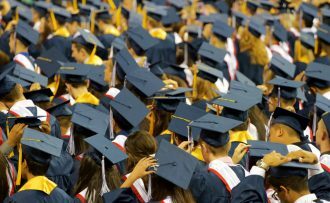 Student loan numbers have skyrocketed in recent years, but some groups of students are affected more than others. Jason Houle explains how the burden of student debt follows the same social divides that much else does: race and class. 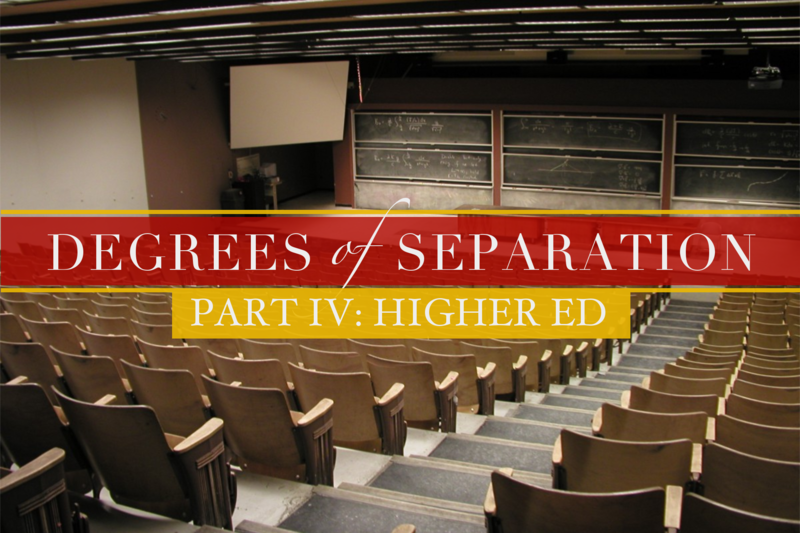 Stephanie Cellini studies the rise and fall of for-profit colleges and universities. She says they often take advantage of the students who are most in need of a leg up. Students at for-profit colleges are paying a lot more — and getting a lot less. Should tuition be based on potential earnings post-college? As a 26 year veteran of a for-profit college, who previously was an assistant professor at the USAF Academy and Duke University, your education expert has no understanding of why students attend for-profits vs. community colleges. 1) Class size in my courses is 10 vs. 20+ at community colleges, where I also teach as an adjunct. 2) Customer service. I had a student transfer to Old Dominion University because she had learned “how to do college” in our classes. The next term she called our Financial Aid department for help filing out her FASFA because no one at ODU would help her as we had done. We declined since she was no longer our student. 3) Yes, community college is cheaper but only because tax payer money subsidizes their tuition. Add that subsidy into community college tuition and the gap narrows considerably. 4) Our graduation rate approaches 40%, whereas community college is about 15%. Long and short of it, for-profits do a better job of customer service. We do what community colleges are reluctant or unable to do–take care of students.